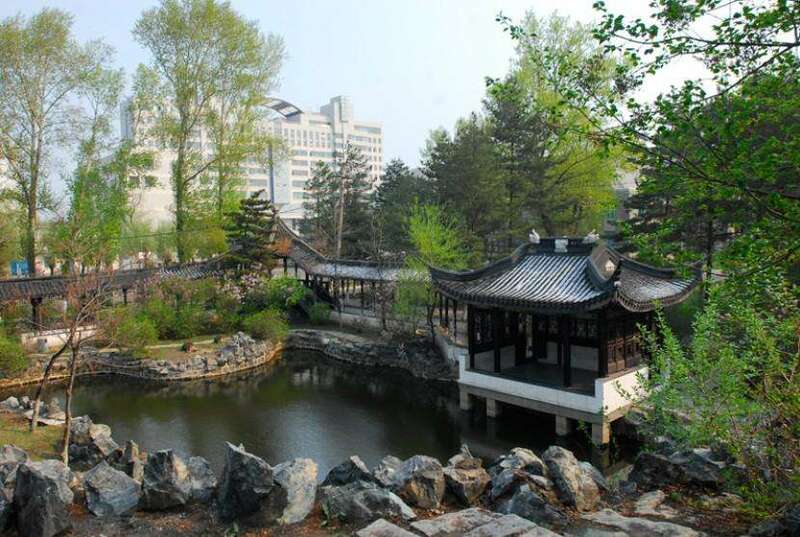 Northeast Electric Power University (NEEPU) is located at Jilin City, Jilin province, a beautiful city with fine sceneries. Northeast Electric Power University is one of the key universities in Jilin province. 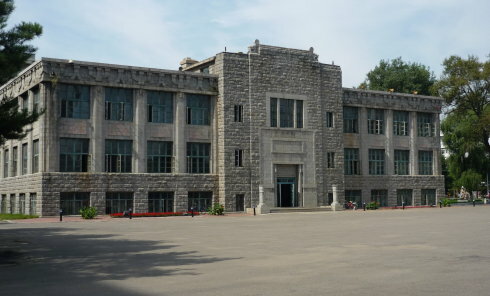 Founded in 1949, it is the first electric power engineering school launched by the People’s Republic of China. 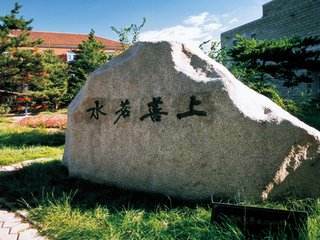 In 1958, it was named Jilin Institute of Electric Power and in 1978, its name was changed to Northeast China Institute of Electric Power Engineering. 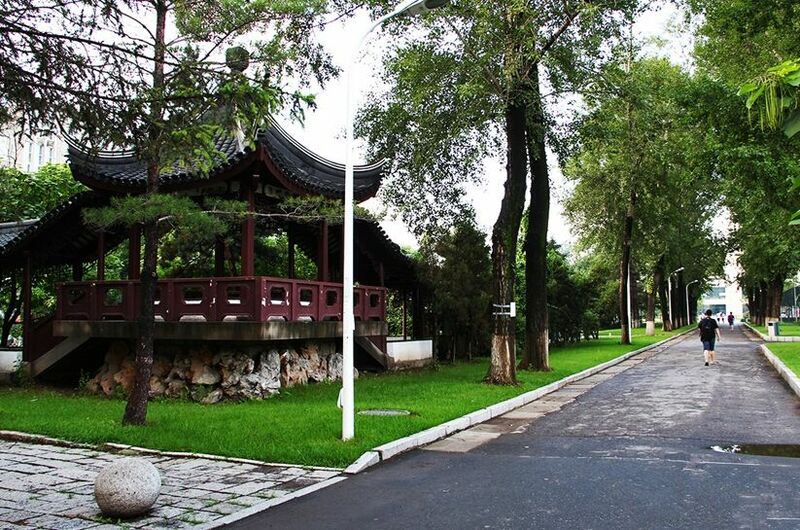 In 2005, the univer-sity changed its name to Northeast Dianli University. 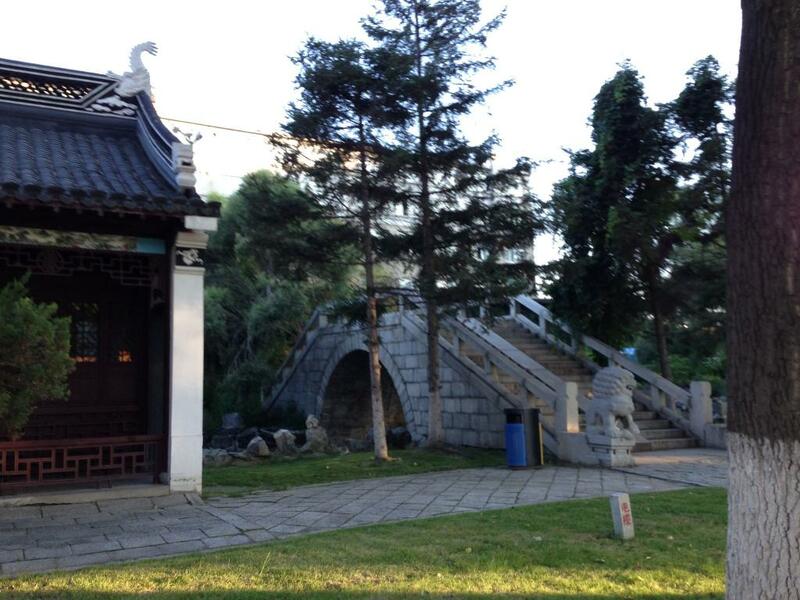 In 2009, the university became a doctorate degree awarding project approval construction unit. 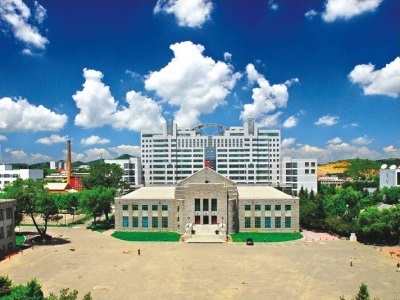 In 2012, the university was selected as one of the key construction universities of “Midwest Universities’ Basic Capacity Construction Project”. In 2016, the university changed its English name to Northeast Electric Power University. NEEPU insists on taking teaching as its core mission, builds and keeps on optimizing the system of creative talents actively. At present, NEEPU has 5 special majors at the national level, and 4 courses of NEEPU have been chosen as elaborate courses at the national level. NEEPU has 2 Experiment Education Model Center at the national level, 1 Virtual Simulation Experiment Teaching Center at the national level and 10 at the provincial level. Since the 11th Five-Year Plan, 3 teaching achievements have won outstanding prizes at the national level. NEEPU is one of the national education bases for university students’ cultural quality and one of the national level training and scientific research bases for social sports talents. NEEPU is among the first batch of engineering practical education centers at the national level and it is one of the experimental universities of “ the Excellent Engineer Education and Training Plan”.It is also one of the national continuing education bases for professionals. NEEPU aims at becoming a satisfying university of the public and educating qualified and reliable successors of socialism during the 13th Five-Year Plan. Taking satisfying the public and cultivating high-quality personnel as its aims, carrying out the strategy of “Talent Strengthening the University, Creativity Driving the University, Characteristics Prospering the University” thoroughly, NEEPU keeps on freeing its mind, advancing with the times and being pioneering and creative. In order to become a high-level teaching and research university with distinctive characteristics, NEEPU is making great efforts continuously.